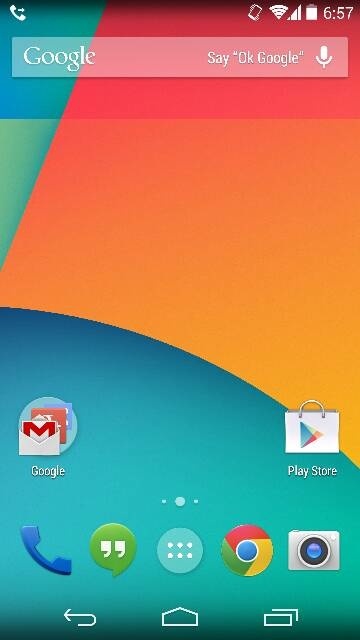 The redditor who posted up new pictures of the Nexus 5 last night, along with a Q&A, has returned this morning with a series of screenshots taken from the device. 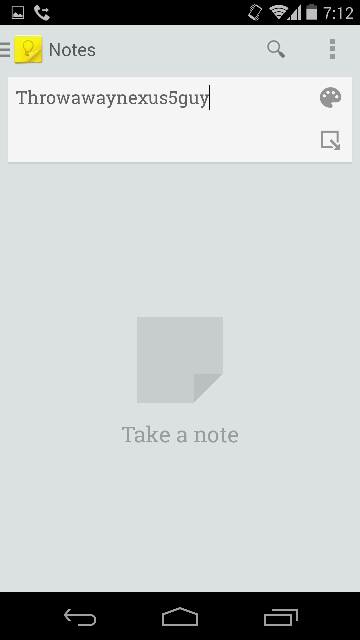 The quality isn’t great, but I’d imagine the photo upload service he used is to blame. 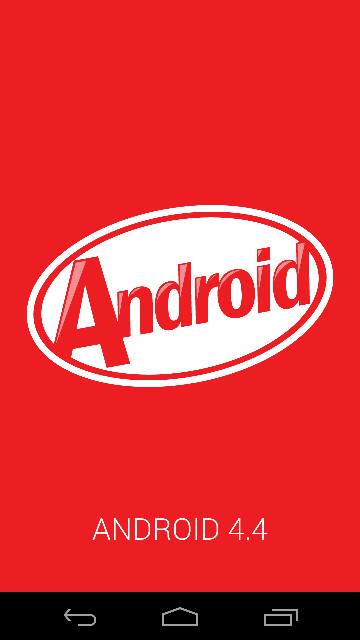 This could be our best view yet of Android 4.4. 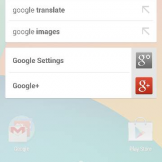 In the top images, we’re seeing a couple of screens that aren’t necessarily new. 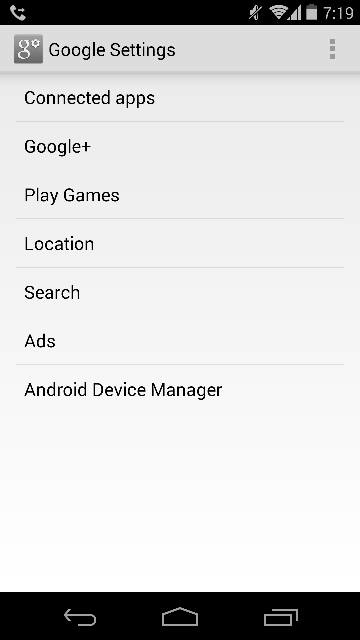 One is the Kit Kat Easter Egg that can be found by heading into Settings>About phone, and then tapping on the Android version multiple times. 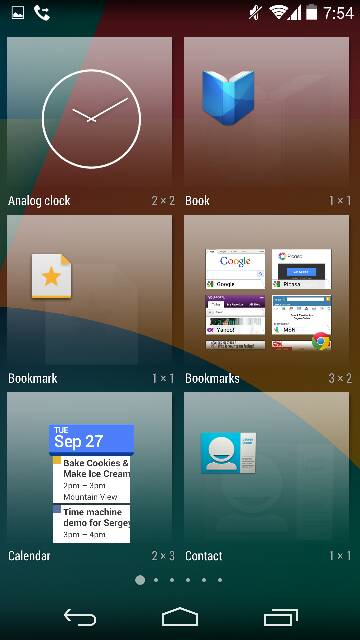 The other is of the home screen, with the new Google launcher and icon set. 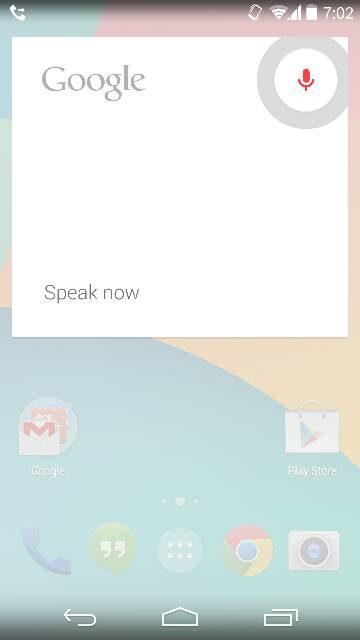 You’ll notice the search bar says “Say ‘OK Google'” – sounds like an always-listening mode for Google searches. 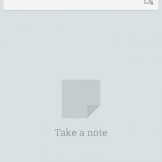 We’re still not sure if that can be performed with the phone locked, though, so until we hear from Google, it may not have quite the power that the Moto X has. 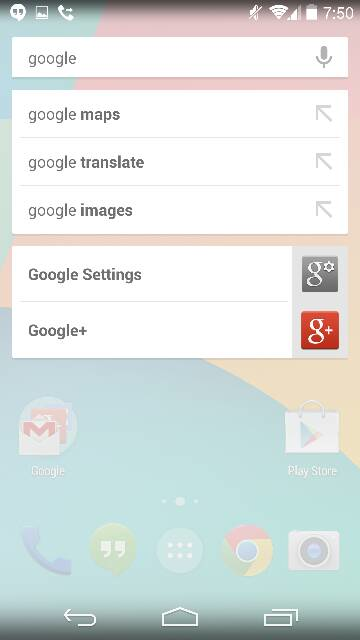 In these shots, you are seeing the search activated with “Ok Google” plus the widget adding screen. The widget screen shows the transparent app drawer that we are expecting, along with a new frosted glaze over the individual widget buttons. 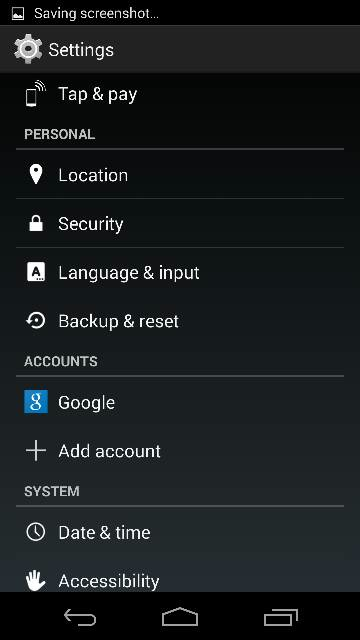 Below, we’ve got the Google Settings screen, which doesn’t look any different outside of a missing “Verify apps” option. 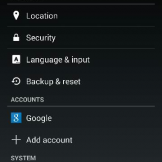 There is a view of the Settings screen with “Tap & pay” option, a look at Google Keep for proof, and how previous search results are displayed through the Google Search widget. 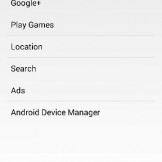 You’ll see the transparent navigation button and notification areas throughout many of the screens, except when the phone is in Settings or apps.